My Cosmetic Clinic is a well-established practice, offering medical and surgical cosmetic procedures in Sydney and the surrounding areas. Specifically, we have 9 clinics, conveniently located across Sydney, the Central Coast, Newcastle and Wollongong. As a boutique-style practice, we not only offer a full range of cosmetic procedures to enhance your beauty, but we also offer anti-wrinkle injections, dermal fillers, and acne & anti-aging skin treatments. My Cosmetic Clinic is trusted by thousands and thousands of men and women, who have received positive results from their cosmetic medical and surgical procedures. We treat every one of our clients as individuals, giving you our expert attention and taking as much time as necessary to achieve the very best possible results. At My Cosmetic Clinic we believe in a holistic approach to cosmetic beauty by offering you a combination of surgical and non-surgical procedures. Our promise is to enhance your natural beauty and to always do our utmost to make you happy. We practice in a number of surgical procedures, including facelift surgery, neck lift surgery, brow lift surgery, breast augmentation surgery, eyelid enhancement surgery, tummy tuck surgery, liposuction surgery and fat loss surgery. We are also a popular non-surgical practice offering affordable, effective anti-wrinkle injections, dermal fillers, lip enhancements, facial rejuvenation and skin resurfacing procedures across all of our 9 clinics in NSW. 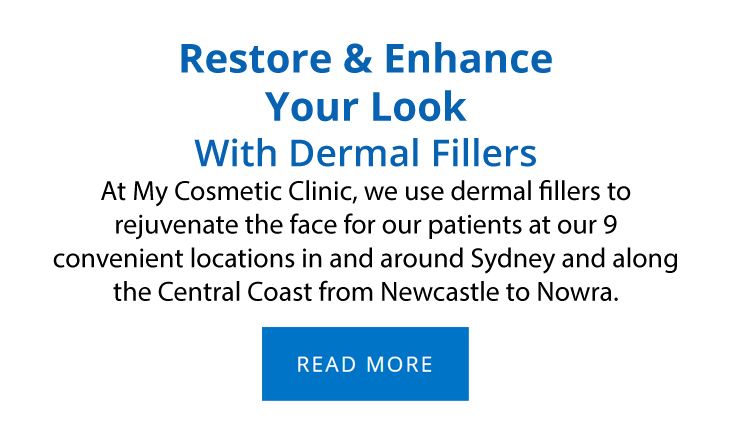 If you are a client who appreciates world-class service, and would prefer a medically proven approach to enhancing your beauty – then look no further. A decade of exceptional experience. Dr Ansari has undergone nine years of extensive surgical training around the globe. He received his initial surgical training under the auspices of the National Health Services (NHS) in the United Kingdom and obtained Membership in the Royal College of Surgeons (Edinburgh) in 2006. Due to his particularly keen interest in surgical research, Dr Ansari has been involved in multiple academic research projects and was awarded a Masters (MSc) in Advanced Surgical Practice from Cardiff University in the United Kingdom. After receiving extensive training in Cosmetic Surgery in Australia, he was granted a fellowship from the Australasian College of Cosmetic Surgery. Dr Ansari has also received multiple scholarships and prizes throughout his career. 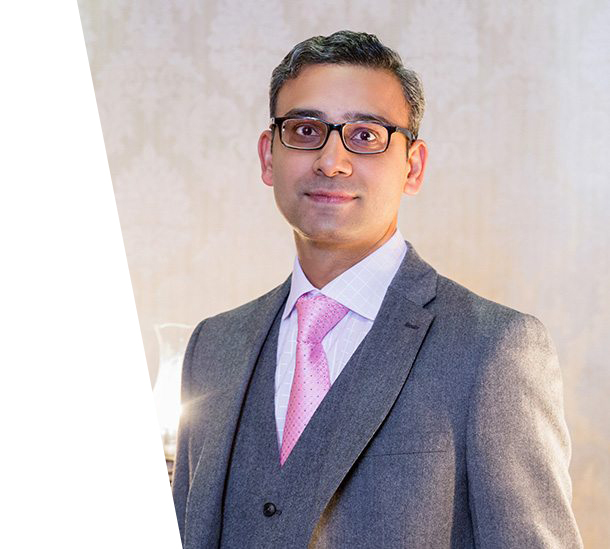 Dr Ansari believes in a holistic approach to cosmetic beauty and uses a combination of medical and surgical techniques to achieve the best results for his patients. He provides first-class service and attention to each of his patients. Dr Ansari practises in a variety of surgical procedures to enhance your natural beauty, including face lifts, brow lifts, breast augmentation, eyelid reduction and liposuction. His clinic, My Cosmetic Clinic, offers non-surgical practices including anti-wrinkle injections, dermal fillers, lip enhancements, facial rejuvenation and skin resurfacing procedures. If you are seeking a qualified and experienced cosmetic surgeon who is affordable, professional and is always in the best interests of his patients, then look no further.